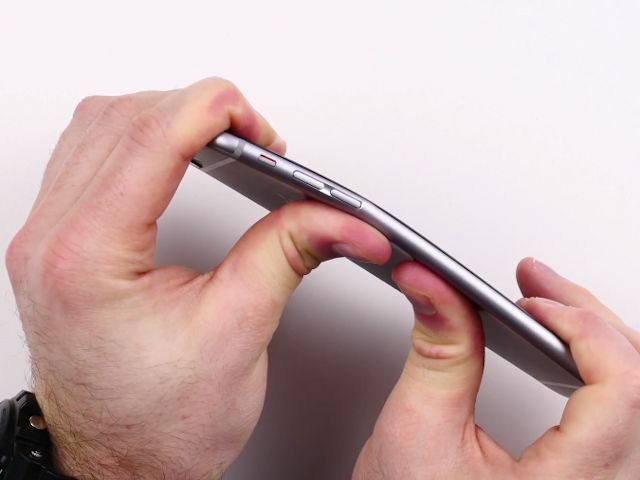 Tests prior to launch showed the iPhone 6 and 6 Plus could have bending issues. Bendgate is back in the news and this time, court documents show Apple knew about structural problems with the iPhone 6 and 6 Plus prior to release. Apple’s own tests revealed the handsets might have a bending problem but publicly defended the structural soundness despite widespread customer complaints of frozen or unresponsive touchscreens. As the complaints piled up, Apple quietly corrected the defect, the documents show. The news site Motherboard broke the story Thursday after the U.S. District Court made some documents public in an otherwise closed class-action lawsuit that accuses Apple of misleading customers. Apple was forced to turn over testing reports in the case. Apple blamed the bending on dropped phones in November 2017 but replaced faulty handsets for $149. The company never admitted to structural problems nor that it re-enforced other phones. Apple did not respond to Motherboard’s request for comment. The tech giant is asking the judge to deny the case class certification.